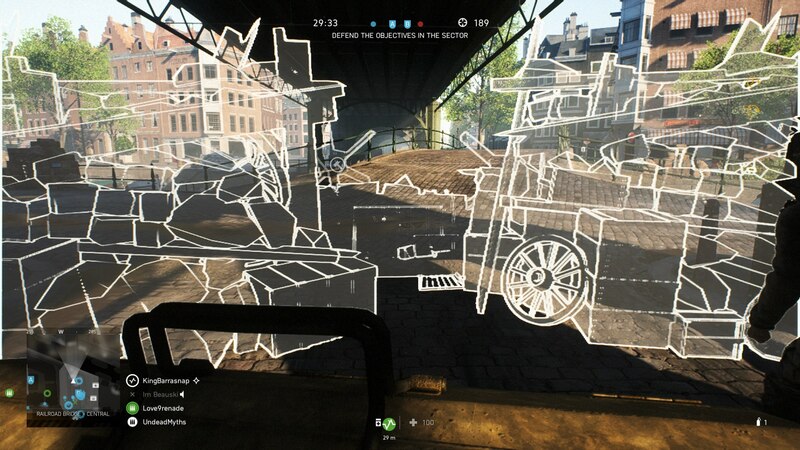 For the first time in the series, DICE has implemented a 'build' feature for Battlefield 5, which lets you reconstruct destroyed walls, windows, and doors. In this Battlefield 5 building guide, we'll be detailing in full how each class can build in the game, as well as the perks and benefits that building can provide for your team. If you instead need anything else on the latest entry in DICE’s Battlefield series, you’ll want to head over to our Battlefield 5 guides hub. It’s on this main page that you can find all our essential tips and tricks to dominating in online play, as well as our main index of individual guides pages. Which Classes Can Build in Battlefield 5? Building might be brand new to the series in Battlefield 5, but that doesn’t mean it’s over complicated at all. 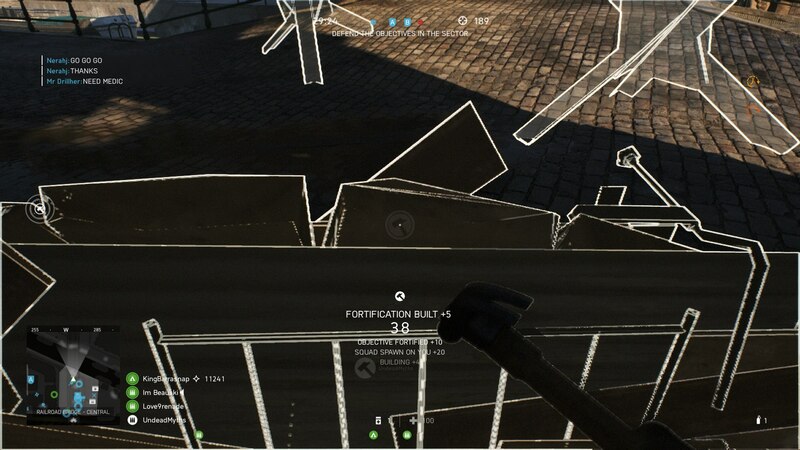 For starters, every single class in Battlefield 5 has the ability to build and fortify, by simply pressing down on the d-pad to bring up the building tool, so it’s not like the feature is exclusive to any one class in the game (although the Support class has a slight bonus to building speed). So to start with as we mentioned above, press down on the d-pad to bring up the building tool, which is either a hammer or a sandbag. When you bring up the building tool, your HUD will change, and you’ll now see the outlines of objects around the environment that you can build. You can only build specific things, at specific points on each map in Battlefield 5. You can’t simply go around building a wall of sandbags in the middle of a street. Therefore, you can only build objects that are highlighted in area surrounding you. To build, walk up to the outline, and hold down the right trigger, and you’ll see a building meter progressing in the middle of your screen, filling up until you’re done building the object. Keep in mind, that every object you build only has a finite amount of health. Although there’s no health bar for any item you build on the screen, enemy troops can shoot and blow up your wooden barricades and walls of sandbags. If this happens, you’ll have to quickly sprint over and repair it, although building in Battlefield 5 doesn’t require any resources, so you’re free to build at will. 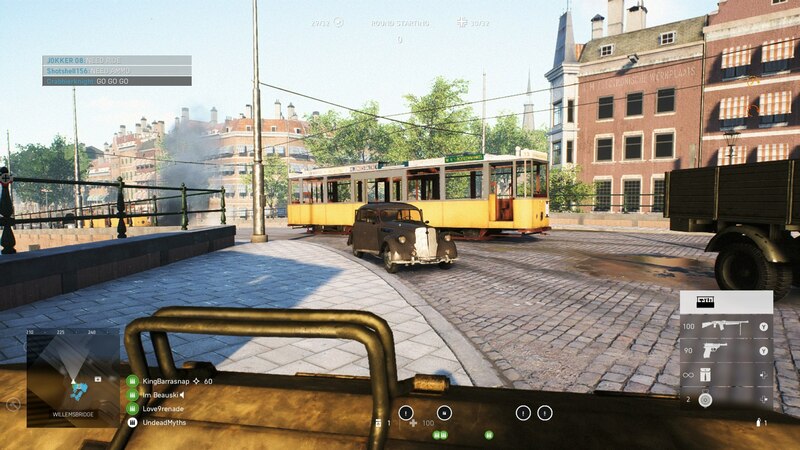 Now that we’re all done with this guide on how to build in Battlefield 5, you can check out some of our other guides on DICE’s game. Check out our Battlefield 5 best weapons guide, where we rank the top few weapons for each class in the game.